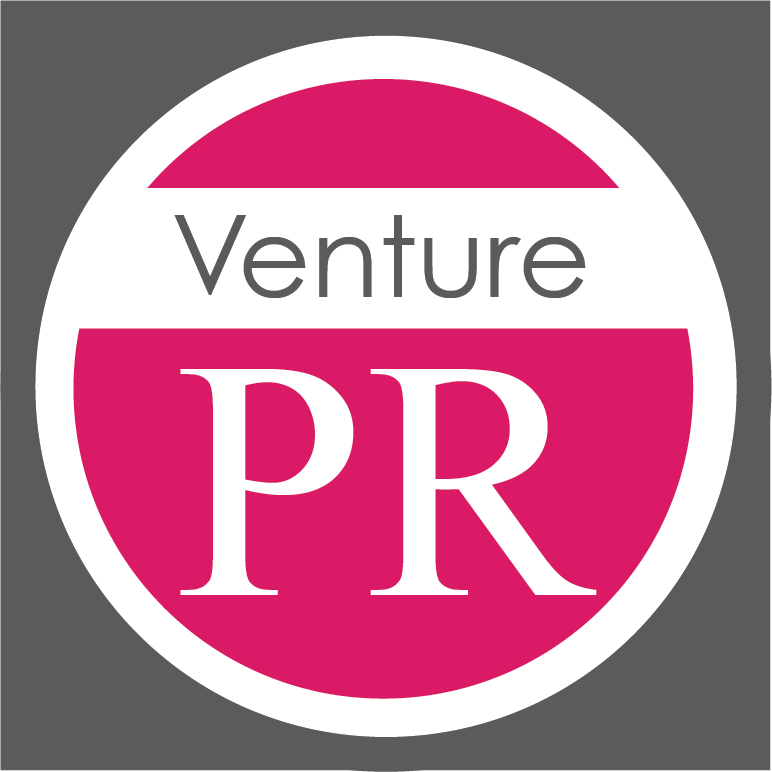 In 2014, just after I lost my son Frankie to stillbirth, I founded Venture PR and Marketing with the aim of working with and supporting businesses with their PR and marketing needs on a consultancy basis. 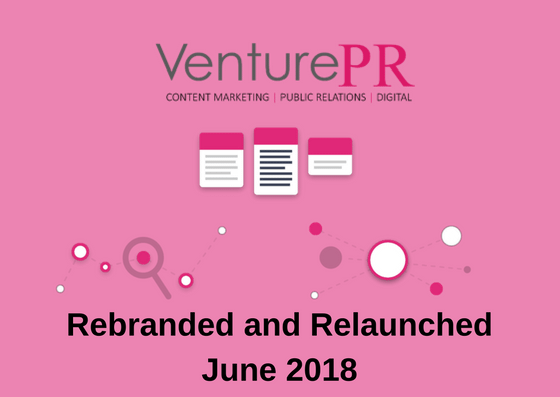 Venture PR and Marketing has been through a few incarnations, but I’m delighted to announce that it has had a complete rebrand and relaunch and is now known as Venture Content Marketing | PR | Digital. In the last year or so, especially through my work at Corinium Global Intelligence, I have started to specialise more in content marketing to support business growth, community growth, generate sales leads and raise brand awareness. The marketing and PR landscape is changing, and digital transformation is key to the success of many businesses be they small, medium or large corporate entities. 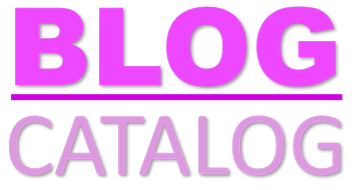 Content marketing including blogs, articles, news items, reports, benchmarking reports, white papers, infographics and more. Blogger outreach and link building. PR services including press release writing, press release distribution, liaising with key journalists, product launches, review placement and press conferences. Social media support and management. 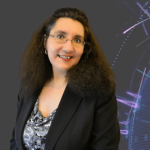 I will be specialising in working with companies and organisations in data, analytics, cyber security, artificial intelligence, machine learning, internet of things, digital transformation, data security predominantly, but I have strong experience in many other industries including processional services, healthcare, conferences and event management, telecommunications and the third sector to name but a few. In addition, I am working on the launch of a new news and content platform that aims to support the emerging C-suite roles with carefully curated and targeted content that is relevant, timely and useful. 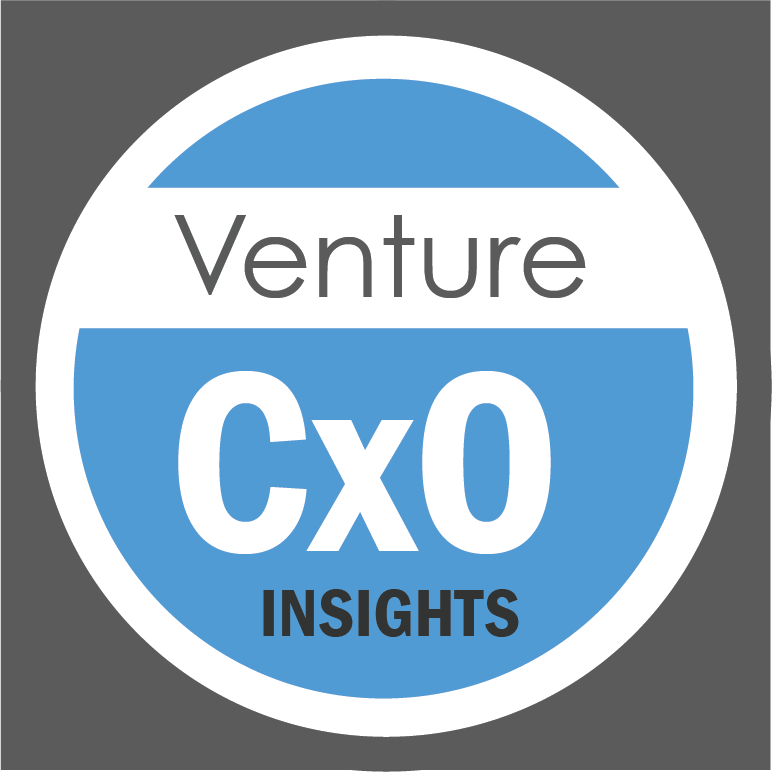 As new roles emerge on the C-suite it is important those undertaking these new roles gain access to relevant information that will help them succeed and that is useful to them, and this will be the main aim of this news platform. Please get in touch with me if you would like to find out more about Venture Content Marketing | PR | Digital can support you and your organisation with strategic and carefully targeted campaigns via lisa@ventureprmarketing.com, I look forward to hearing from you!